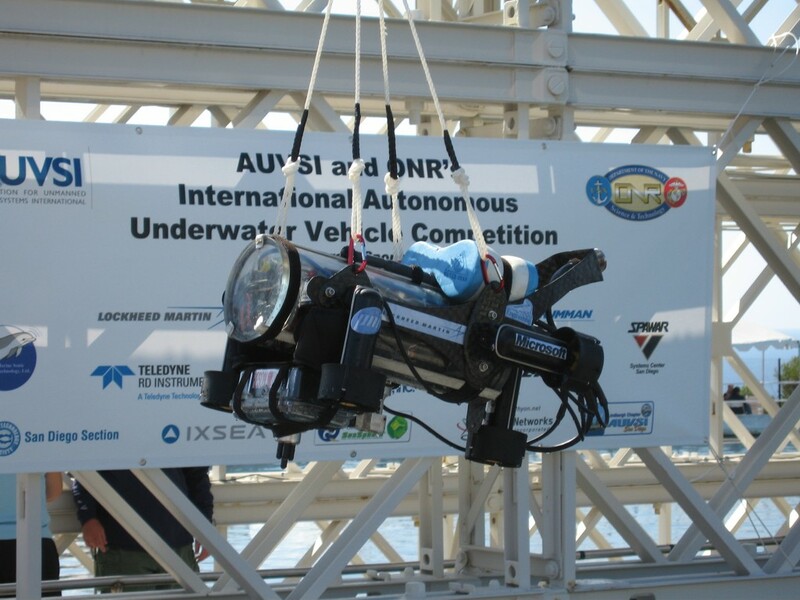 This past weekend saw the 9th Annual Autonomous Underwater Vehicle Competition in San Diego. Twenty-one collegiate teams pitted against each other to complete three tasks: finding a docking station, inspecting a pipeline, and surfacing in a recovery zone. The University of Florida’s SubjuGator Team retained the top title for the second consecutive year in this prestigious international competition sponsored by the United States Office of Naval Research (ONR) and the Association for Unmanned Vehicle Systems International (AUVSI). The University of Florida (UF) defeated teams from MIT, Cornell University, as well as international contenders from Japan and Canada. Before the AUV Final Round, Dr. Eric Schwartz, advisor of Team SubjuGator, updates UF students via e-mail from San Diego, “We are doing pretty well so far…We are the only team to dock with the docking station. It is apparent that ETS (Ecole de Technologie Superieure, from Canada) is our biggest threat…There are several other teams with very well built subs that could sneak up and beat us, but I believe the [SubjuGator] team is feeling good about our chances.” And Dr. Schwartz was right. Team members Carlo Francis, James Greco, Kevin Claycomb, Matthew Koenn, Sean Cohen, Sean Matthews, Michael Gregg, Jacob Collumns, Gene Shokes, Greg Cieslewski, and Adam Barnett walked away victorious. The SubjuGator is designed to operate underwater at depths in excess of 15 feet and weighs about 40 lbs.  The mission behavior of SubjuGator is controlled by a network of I2C modules. This system includes sensors, motor controllers, more than 10 microcontrollers, and vision systems. A single-board Pentium M based computer running Microsoft Windows XP Embedded provides processing power for the vision system and advanced signal processing.